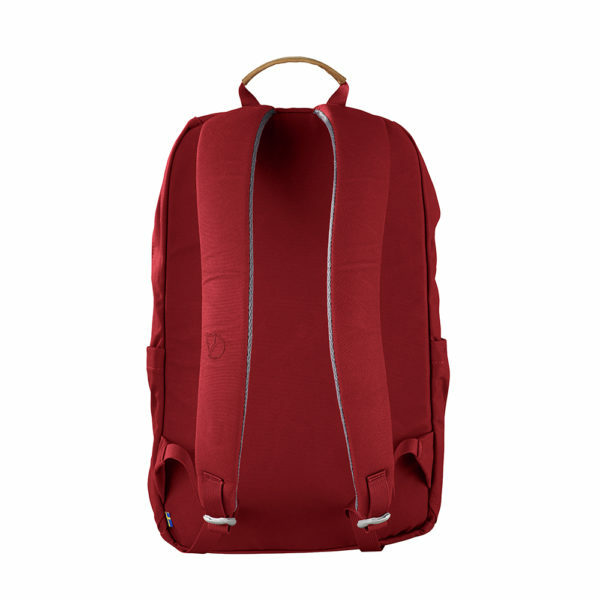 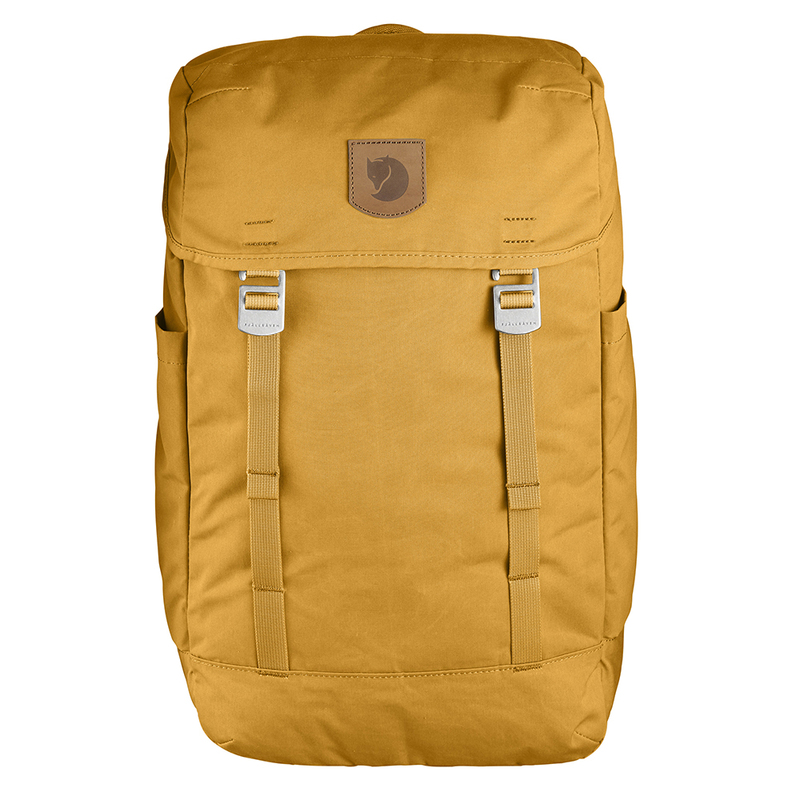 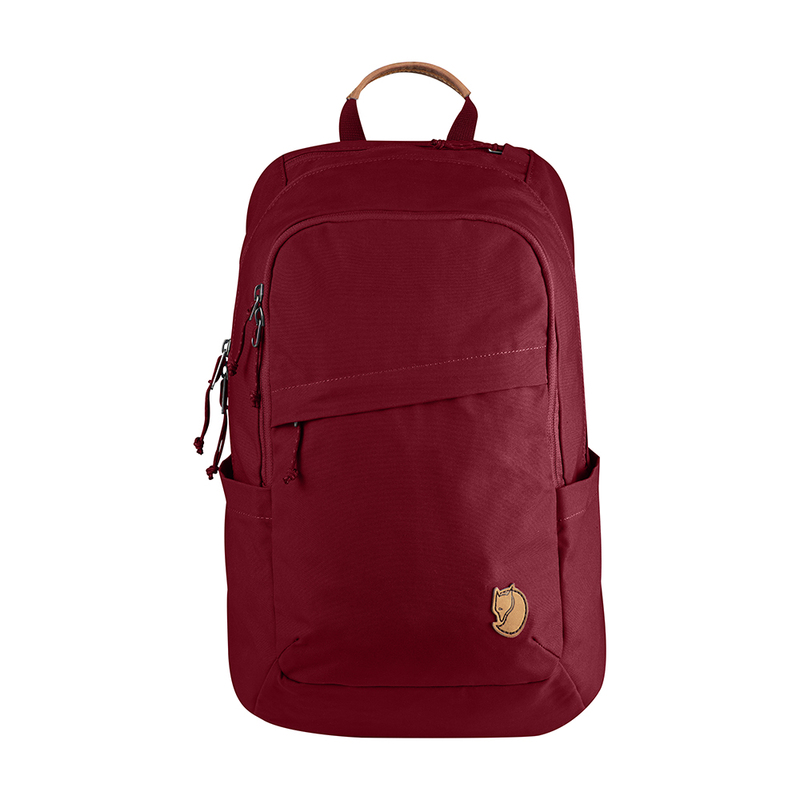 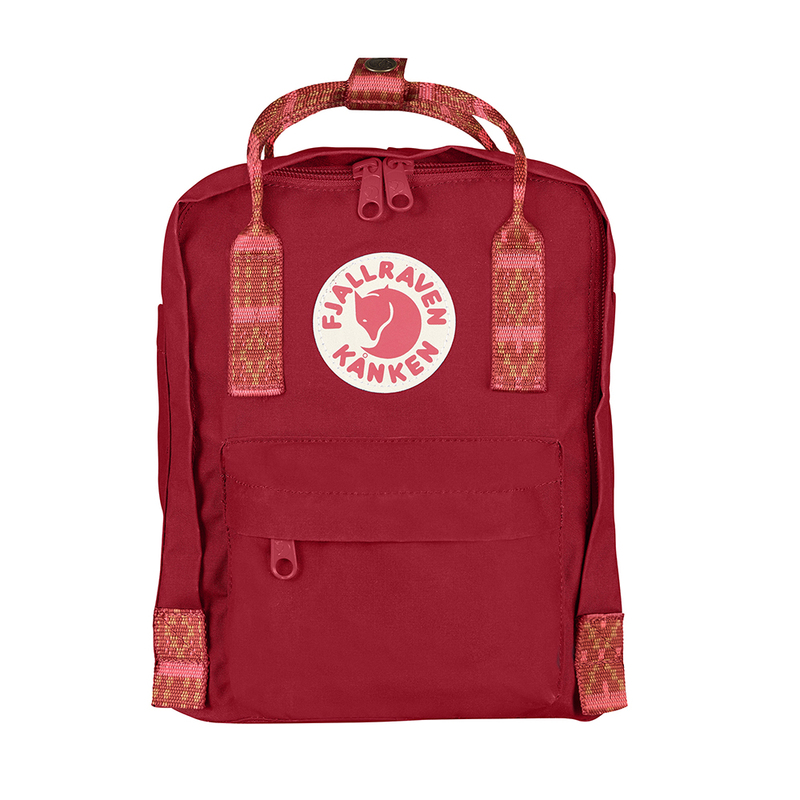 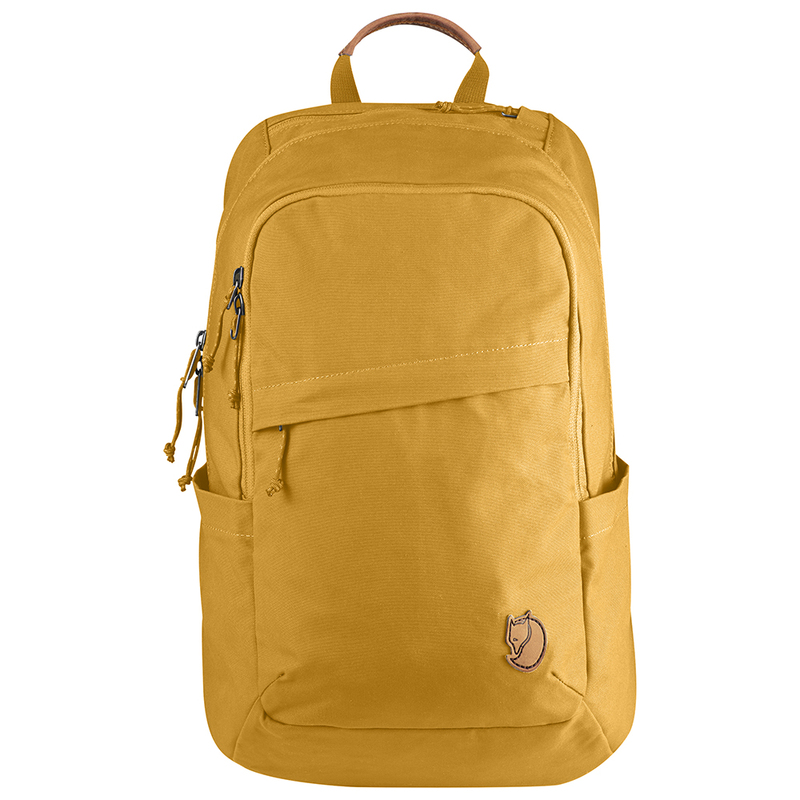 Fjällräven Räven 20L | Redwood. Simple and hardwearing 20 litre backpack in G-1000 HeavyDuty, perfect for commuting and everyday use. 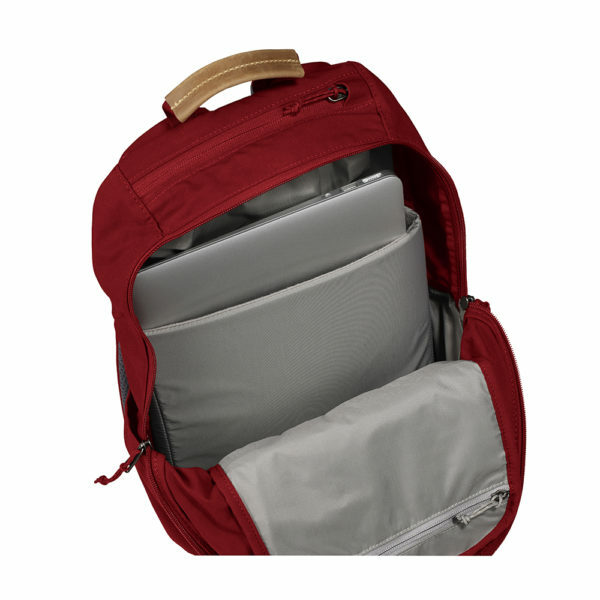 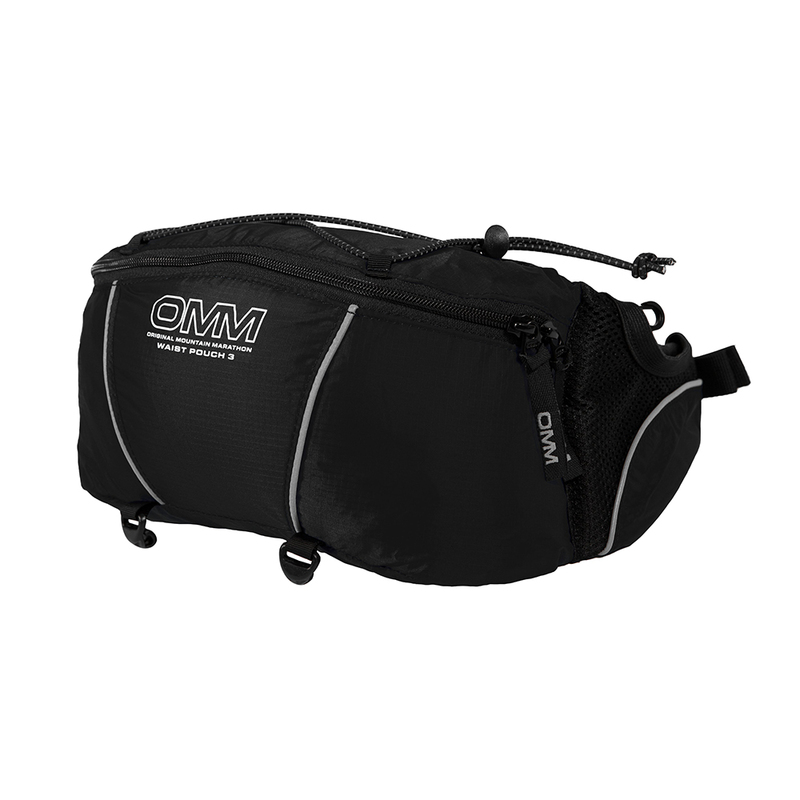 Zippered main compartment with padded sleeve for up to 15″ laptops.